Former CFO Mike Sloan is no longer at the firm. PARSIPPANY, NJ: Coyne PR recently laid off 28 staffers after what it called overstated projections by its former CFO. 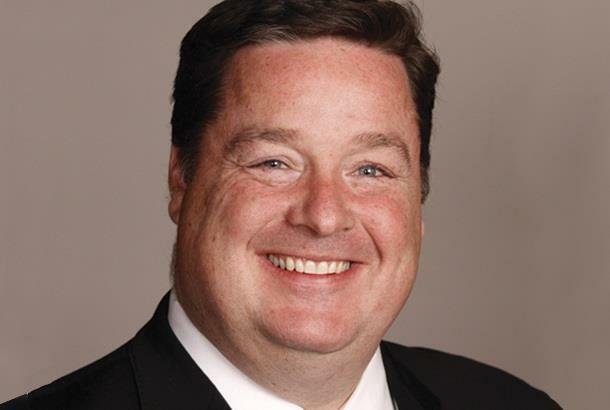 The firm began addressing the overstaffing issue last week by restructuring, CEO Tom Coyne told PRWeek in an emailed statement. The agency grew the size of its staff from 155 in 2014 to 190 last year, while its turnover rate for 2015 was 10%, Coyne said earlier this year. "Once this matter was brought to our attention, we had to restructure to get the company on strong financial footing moving forward," Shana Reyes, Coyne’s senior marketing communications manager, said via email. "The restructure affected six PR positions with the remaining being administrative and non-billing positions." Former CFO Mike Sloan is no longer at the firm. Reyes did not disclose when he departed, but said Coyne has taken over as the eponymous agency’s acting CFO. When asked if employees’ benefits were affected, Reyes said the agency has become "more prudent with its expenses" and has temporarily frozen its 401k matching program and co-pay reimbursement plan to limit staffing changes and correct its spending. "Coyne’s benefits have far exceeded those of its competitors for years with programs like co-pay reimbursement and life insurance paid by Coyne," she said. Coyne, an independent agency that has offices in New York, Los Angeles, and New Jersey, posted a 19% revenue gain in 2015 to $27 million, up from a 14.8% revenue gain in the year prior. "All of the staff members at Coyne are considered family, and it was with deep regret that realignment was necessary," Coyne said, via email. "With the reduction in expenses, the company is now in a strong financial position as we enter the second half of the year." Sloan joined Coyne in May 2014 to lead the firm’s finance and accounting operations from its headquarters in Parsippany, New Jersey. He reported to the CEO. Previously, he was VP of finance at Taylor, CFO for U.S. operations at Edelman, chief client financial officer at Ogilvy Public Relations, VP of finance at Ketchum, and finance manager at Cohn & Wolfe.